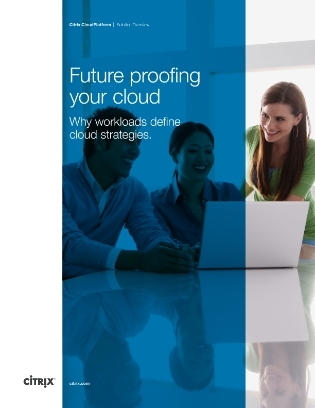 Too often, when planning a cloud strategy, companies don’t consider the different types of workloads that they will be running. A platform for enterprise applications may lack the elasticity needed for cloud-native applications, while building only for the cloud means not being able to run legacy systems. This whitepaper looks at the requirements of both traditional and cloud-native workloads, and discusses techniques to help companies integrate both in building a realistic and forward-thinking cloud strategy.